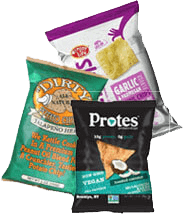 Fill in the form below to get a Free Sample box of our best delicious snacks. 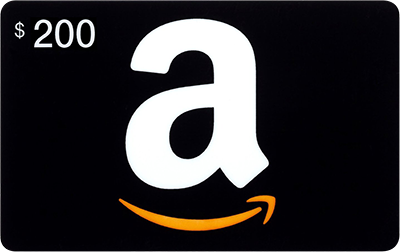 an amazon gift card of up to $200. 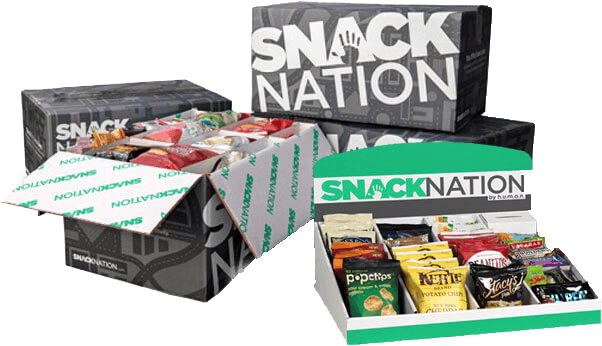 Each SNACKNATION box contains 150 single-serve snacks. Your custom box includes a rotating selection from out library of over 5,000 premium snacks. 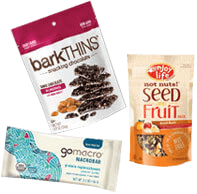 Get bars, chips, jerky, garnola, trail mix, dried fruit and more. We'll help you choose the best option for your office size and budget. 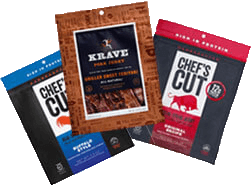 Fill the above form for detailed pricing and to get a free sample box! After your first purchase, we’ll send over an AMAZON GIFT CARD of up to $200, just for you. 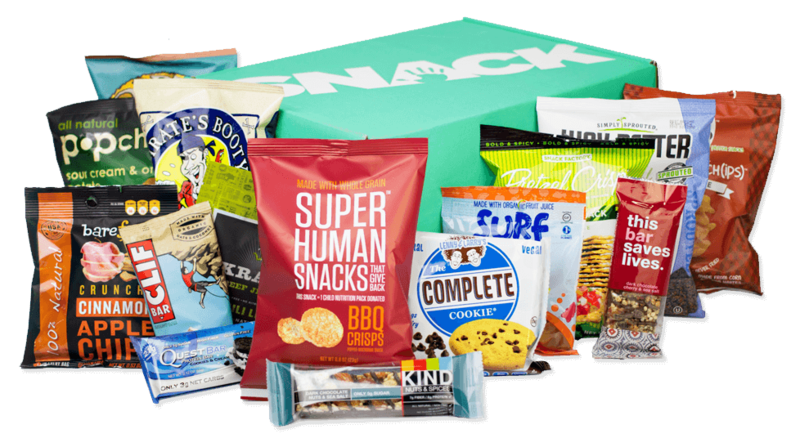 FREE Sample Box with 15 snacks. Taste the difference. 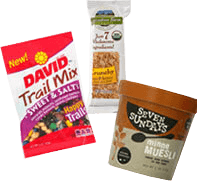 A mix of healthy and indulgent snacks to keep everyone in the office happy. Gluten free, kosher, & low sugar options available. Our prices are about 40% less than retail. Plus the convenience of not needing to run to the store. Over 5,000 different snacks. We find a selection that pleases everyone and rotate in new stuff to keep it fresh. Get regular shipments delivered to your office. Pause or stop whenever you want. Keep your team fueled for productivity. 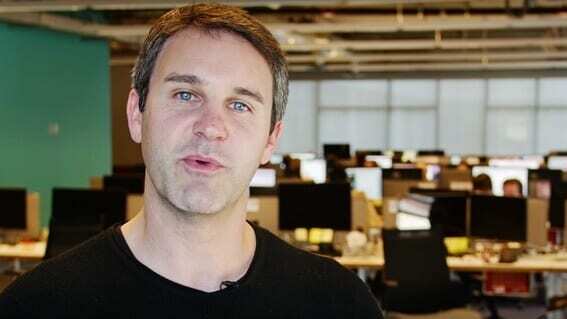 Say thank you to your team. No contracts, no commitment. Get more boxes, slow down, or stop. You are in complete control! 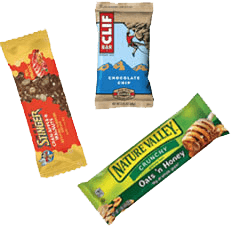 We want to show our thanks to everyone who gets our healthier delicious snacks for their office. 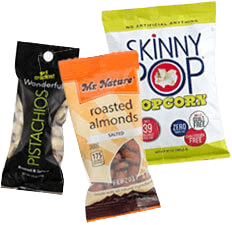 After your office becomes a SnackNation Member, we’ll send you an AMAZON gift card worth up to $200. "SnackNation is a fantastic recruiting and retention tool, and overall it just makes people really happy." It’s a no-brainer. It made such a huge difference . My team turns into little kids when the box arrives … This ended up being a much nicer thing to do for everybody, and on top of that I actually found that it was cheaper!